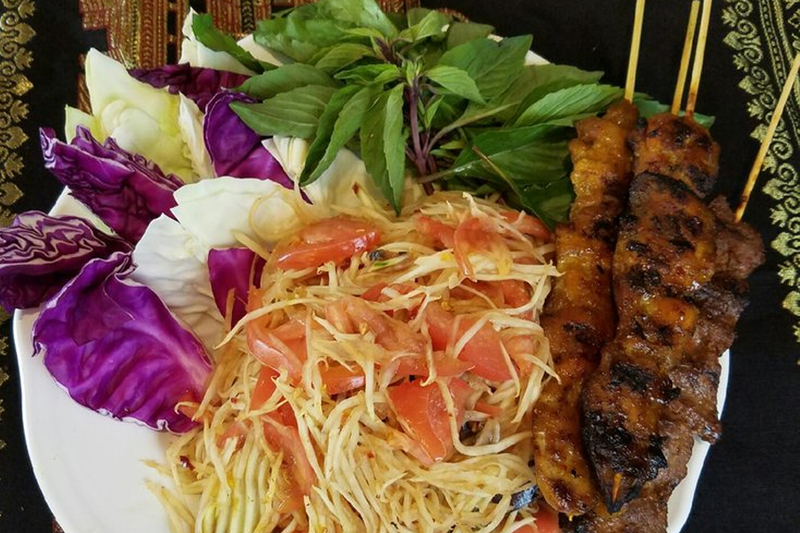 Looking to satisfy your appetite for Cambodian fare? Hoodline crunched the numbers to find the top Cambodian restaurants around Philadelphia, using both Yelp data and our own secret sauce to produce a ranked list of the best spots to venture when cravings strike. Topping the list is Daleng Restaurant, situated at 4653 Walnut St. in Walnut Hill. With 4.5 stars out of 68 reviews on Yelp, it is the highest-rated restaurant serving Cambodian cuisine in Philadelphia. In addition to Cambodian fare, the eatery showcases the flavors of Thailand, Laos, Vietnam, Malaysia and Singapore. On the menu, look for the Cambodian beef kroeung with jalapenos, bell peppers, celery and onion, stir-fried with curry-lemongrass paste and garnished with basil and crushed peanuts; or the pan-roasted chicken thighs with sweet pickled daikon radish and carrots. Smoothies, banh mi sandwiches and Vietnamese coffee are also on offer. Yelper Al F. wrote, "I had the Cambodian beef kroeung stir-fry, which was perfect: spicy with a taste of basil and the bell peppers were yummy. My son had the Tang Tang chicken, which, we learned, was a secret recipe of the Cambodian woman who does most of the cooking. ... The prices are modest, the space has been cleaned up and is simple and nicely lit." 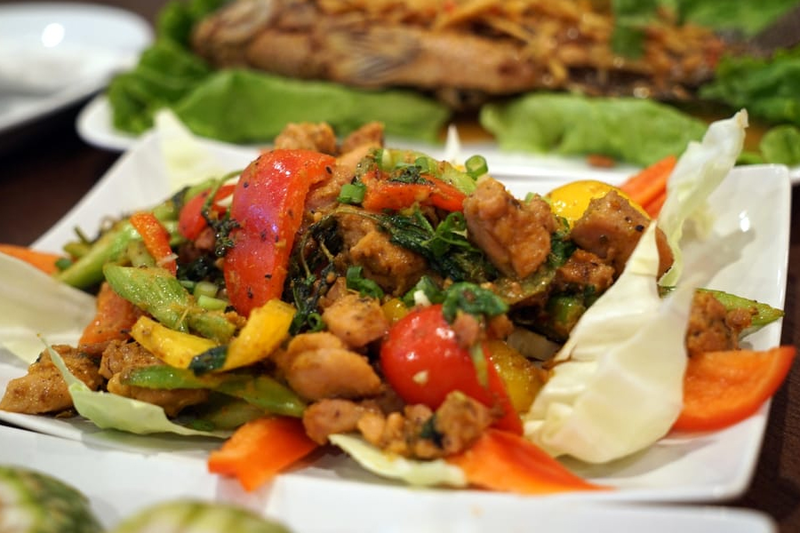 South Philly's Khmer Sweet Basil, located at 1801 S. Sixth St., is another top choice, with Yelpers giving the Cambodian spot 4.5 stars out of 36 reviews. Appetizers include shrimp rolls, fried quail and shrimp, calamari and beef marinated in kaffir lime leaves, galangal, lemongrass, oyster sauce and pineapple. 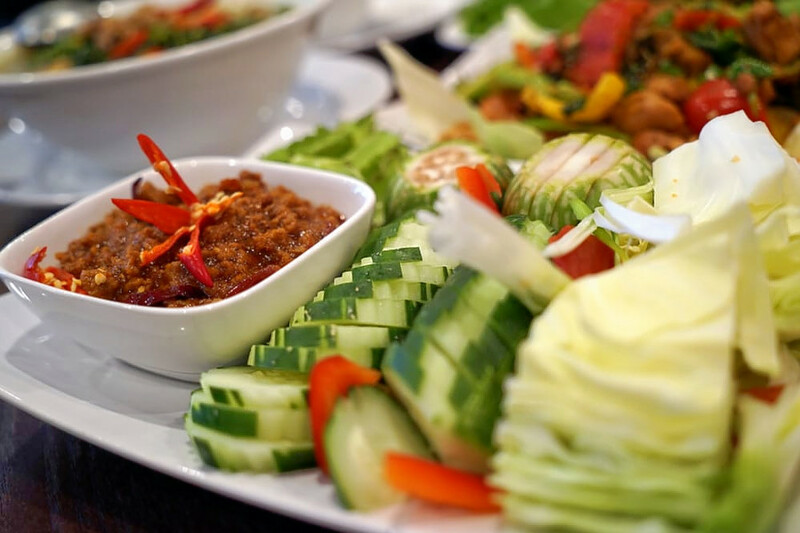 Traditional Khmer dishes include steak with tuk pahok, served with cucumber, lettuce, mint, basil and Cambodian dipping sauces; deep-fried fish served with a side of tamarind sauce; and fish sauteed with ginger, fermented soybean, scallions and bell peppers. 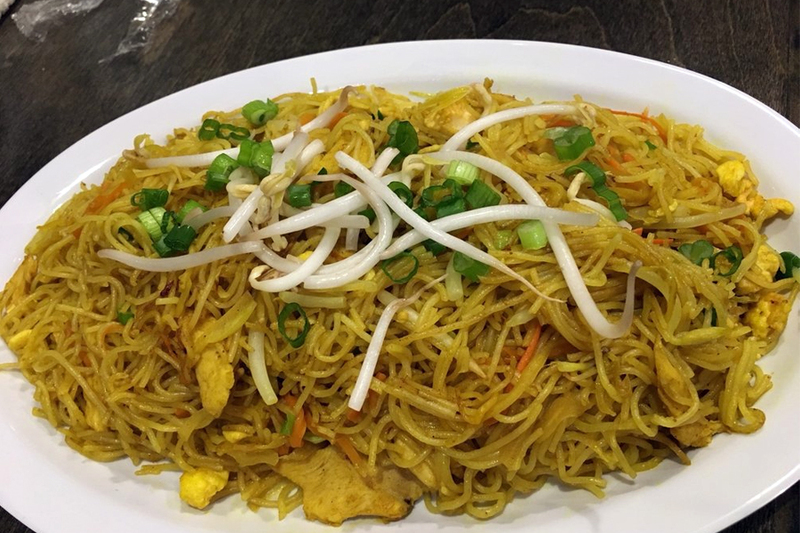 Yelp reviewer Vicky C. wrote, "All the dishes had so much flavor and are authentic Cambodian food. We ordered five dishes to share family style with six people and we were all pretty full. ... The owner came over to talk to us and was so friendly and nice! I would love to come back to try more dishes and support this family-owned business!" I Heart Cambodia is another South Philadelphia go-to, with four stars out of 69 Yelp reviews. The restaurant is serving up a wide selection of rice noodle soups with beef and meatballs, pork, seafood and more. Chicken and beef stir-fries with celery, green peppers and lemongrass paste are also available for those interested in Khmer dishes. Head over to 2207 S. Seventh St. to try it for yourself. "This is our regular Khmer restaurant in Philly for over three years now!" wrote Yelper Botum G. "We drive from N.J. every weekend to this place and definitely worth the trip every time. Food never disappoints and service is always outstanding."